I’ve always known that time management is extremely important, even for a long period of time when I was terrible at it. It is an art that I haven’t fully mastered but I’m always looking for ways to improve. To perfect your time management skills, I believe that you must believe in prioritization over balance. I have a full-time job, a blog that needs to be updated constantly, along with my current writing projects. 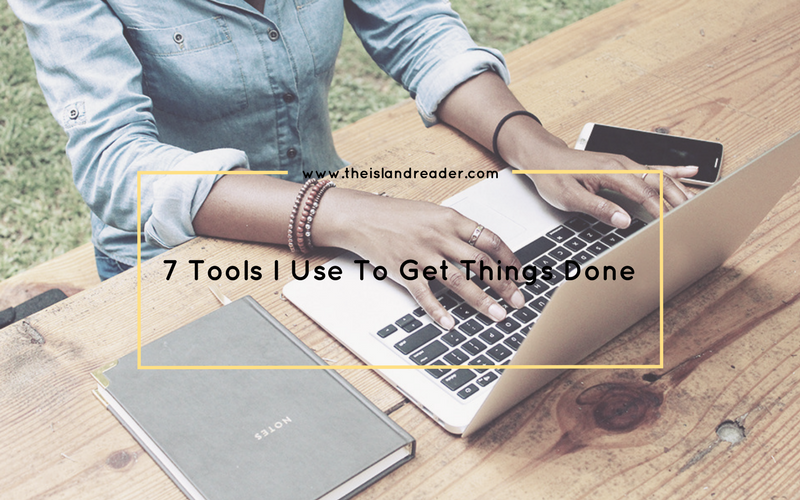 In order for to properly manage my day and blog consistently, effectively, and on damn time; there are a few tools that I can’t do without. CoSchedule is BAE. Don’t let anyone tell you differently. I’ve tried a few different social media management tools but CoSchedule has managed to outpace them all. The best time and ReQueue features are clutches. They recently introduced CoSchedule for Instagram so they have my loyalty. The design is not my ministry and Photoshop is not my friend. I’ve said that I need to make the effort to get more familiar with Adobe but we all know that’s a lie. Canva is a fantastic design alternative. The interface is pretty easy to use, and a design can take you less than 5 minutes to create. 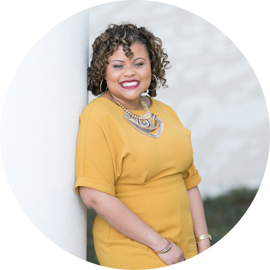 I want to be able to create beautiful and consistent graphics for my brand and Canva allows me to do that. 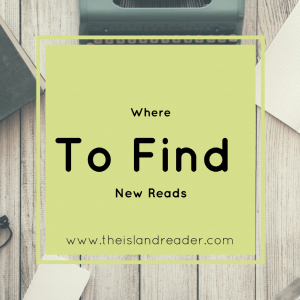 I have two main templates that I use for my book blog and so all I have to do is plug and play when it’s time for a new post graphic. 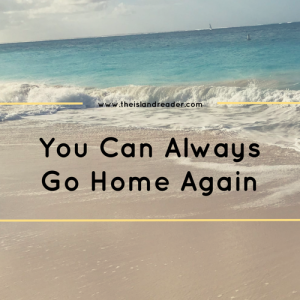 As a book blogger, the UBB plugin is one that I cannot live without. 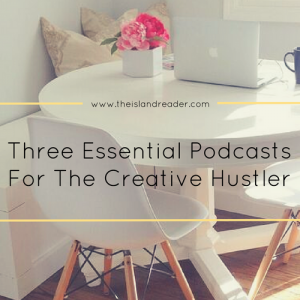 Having processes and systems in place is key for blogging. Once I write my actual review, I just have to enter the book and author or ISBN and the book’s information populates. All of the information is automatically formatted and added to my blog post. Fellow book bloggers, you need this in your life. Everyone preaches the importance of an email list. Admittedly, I didn’t put too much thought into my list until recently. MailChimp is my go-to email management tool. It’s free up to 2000 subscribers and currently has everything that I need. Enticing your email list with a free giveaway? Let MailChimp (or any email management tool) do the work for you. Sending out templates and pdfs manually to your subscribers is not the way to go. I honestly don’t know why it took me so long to use the perfection that is Google Drive. I’ve heard of and tried many other organizational and project management tools such as Evernote and Asana, and while I like them, I haven’t been able to fully commit. Google Drive is a free and easy way to not only old backup photos and documents, but it’s great for drafting content ideas for my sites. I have running spreadsheets for posts, product, and service ideas along with due dates for each. I also have folders for each category where I draft the post before uploading to WordPress. While I think I may have to take another peek at Asana this year as I get busier with projects, Google Drive is more than doing the job at the moment. I would like to think that I catch every error in my writing but that’s simply not the case. This popular proofreading software has saved my tush more times than I can count. I don’t send an email or publish a blog post without checking it with Grammarly. It will check your spelling, improve your text and get rid of those pesky grammar errors that we can all fall victim to. While everyone should use this, if you write a lot like I do, I highly recommend using this ASAP. I love planners but planners don’t always love me. I need enough space to doodle, write notes, and create a detailed to-do list. Did I mention I also need the occasional block for the inevitable daily appointment(s)? However, I don’t want a 500-page book to tote around in my bag. 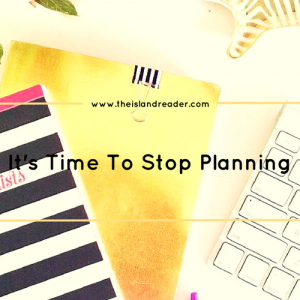 I have quite a lengthy list of things I need when it comes to a great planner and unfortunately, I haven’t found the perfect one. This is why notebooks/journals are my best friends. I’ve been using Myleik Teele’s first two journals over the last year and a half so it was only right that I buy her Hu$tle journal. 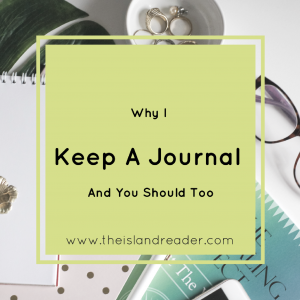 In her journals, she introduces us to her journaling methods and helps you develop the habits to maximize your day. What are some of your must-have tools/apps that you need in order to be productive?